Calling all investors or 1st time home buyers. 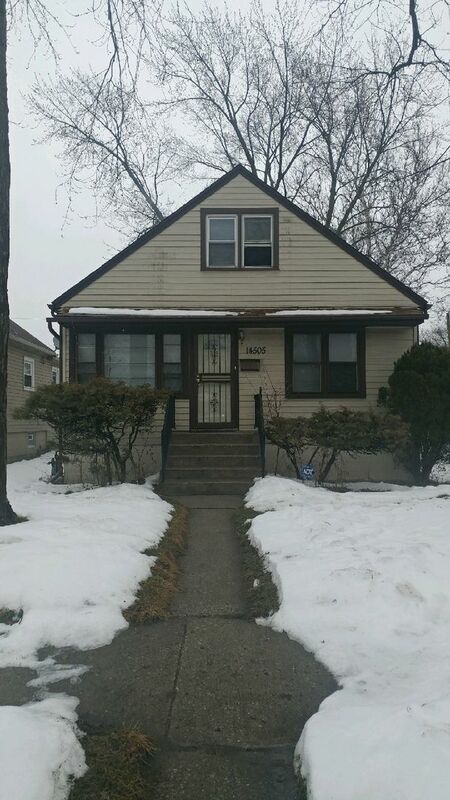 This 4 bedroom 1.5 bath single family home has a newer roof and furnace. Just some TLC work and this home would be yours. Set a time for your private walkthrough!! !